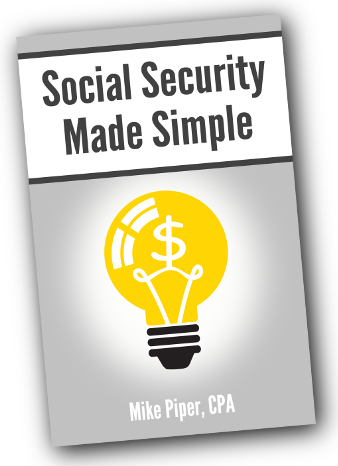 The following is an adapted excerpt from my book Social Security Made Simple: Social Security Retirement Benefits and Related Planning Topics Explained in 100 Pages or Less. In general, the primary factors that determine when married people should take Social Security are the same as those for determining when unmarried people should take Social Security. That is, the longer you expect to live — or the more concerned you are about running out of money in retirement — the more sense it makes to delay Social Security. If one spouse’s Social Security benefit is significantly higher than the other spouse’s, delaying benefits for the higher-earning spouse is often an especially good deal because it results in an increased payout for the longer of the two spouse’s lifetimes (due to survivor benefits). In addition to the above considerations, however, there is a strategy available to some married couples that (depending on circumstances) might allow them to maximize their Social Security benefits even further. EXAMPLE: Steve and Beth are both age 65, and they each have a full retirement age of 66. Beth’s earnings history is slightly higher than Steve’s. As a result, they chose to have Beth delay her retirement benefit until age 70. However, to help with their near-term cash flow, they chose to have Steve take his benefits at age 62. When Beth reaches full retirement age, she can file a “restricted application” for just her spousal benefit. Later, when Beth reaches age 70, she files for her own retirement benefit. Result: Beth receives spousal benefits for four years (from age 66 to 70) at essentially no cost to her, since her own retirement benefit is growing the entire time because she had not yet filed for it. Depending on the size of Steve’s primary insurance amount, these four years of spousal benefits could be a large five-figure sum — which Beth and Steve would miss out on entirely if they were less familiar with the Social Security rules. Are You Eligible for a Restricted Application? Due to the Bipartisan Budget Act of 2015, the deemed filing rules have changed for anybody who was younger than 62 as of January 1, 2016. For anybody affected by the new rules, deemed filing continues to apply even beyond full retirement age. As a result, nobody who was younger than 62 as of January 1, 2016 will be able to file a restricted application for spousal benefits. That is, if they file for a spousal benefit at any point, they’ll automatically be deemed to have filed for their own retirement benefit as well (assuming they’re eligible for one), thereby preventing it from continuing to grow as if they had not yet claimed it. It’s often a good idea to have the spouse with the higher primary insurance amount delay taking benefits, because doing so increases the amount the couple receives as long as either spouse is alive. It’s less advantageous to have the spouse with the lower primary insurance amount delay benefits, because doing so only increases the amount the couple will receive while they’re both alive. 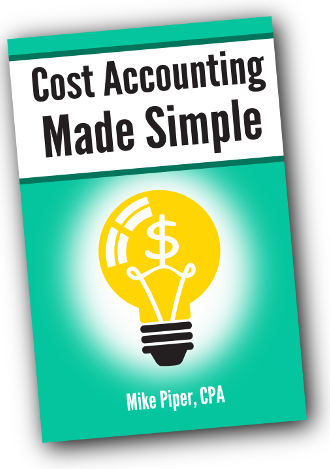 That said, depending on circumstances, it can still be a good idea for the lower earner to delay benefits. Via a restricted application, it’s often possible to have one spouse receive spousal benefits for the years between full retirement age and age 70, while allowing the his/her own retirement benefit to continue growing until age 70.